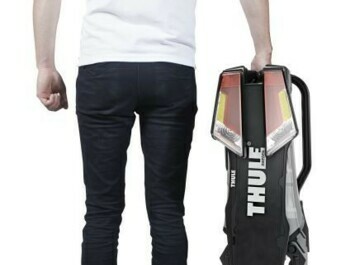 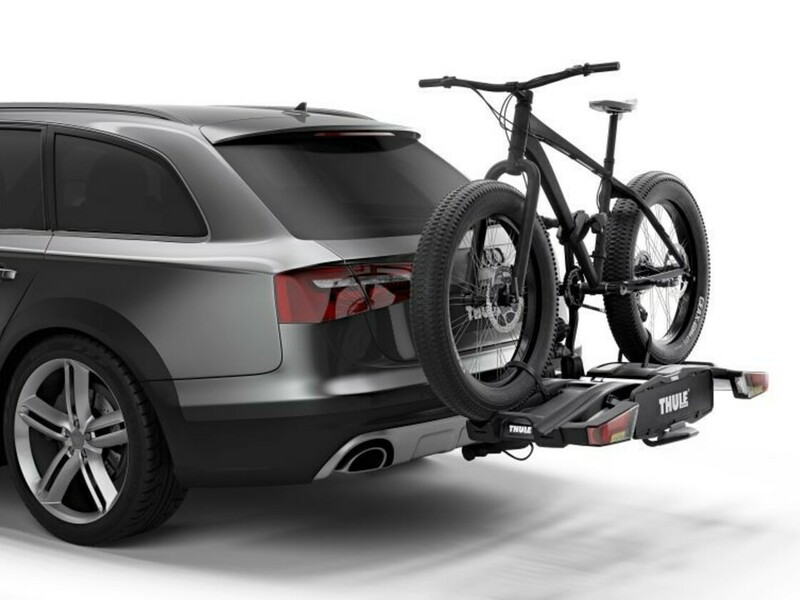 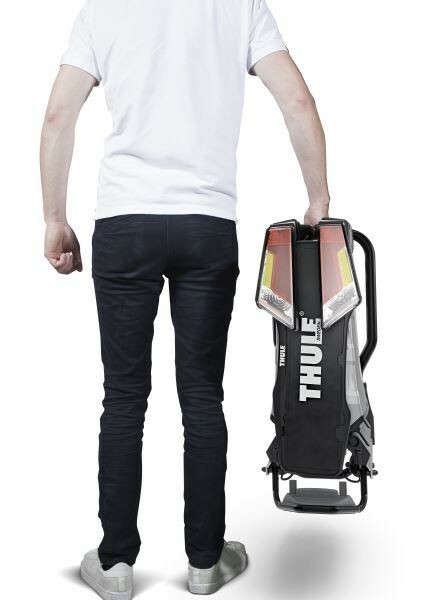 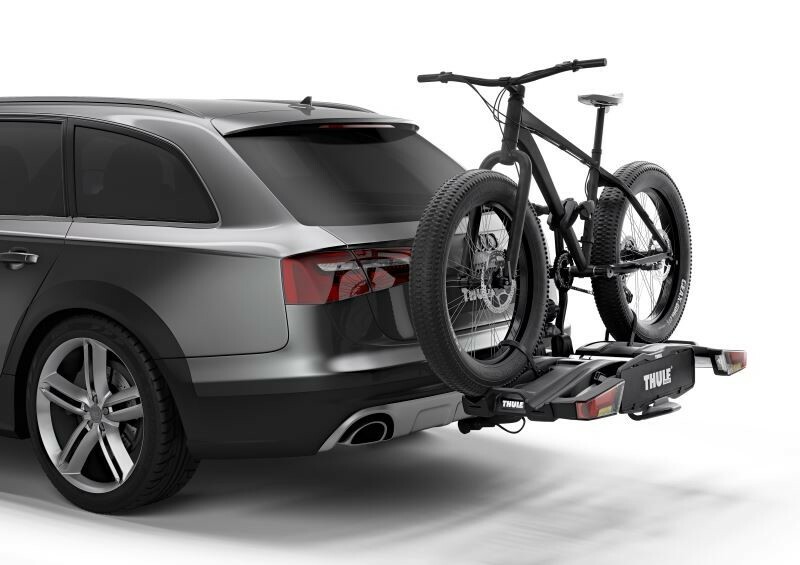 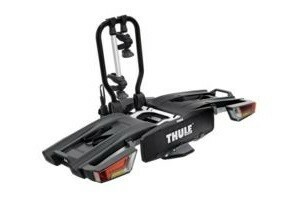 Thule EasyFold XT bicycle carrier for 2 bikes. 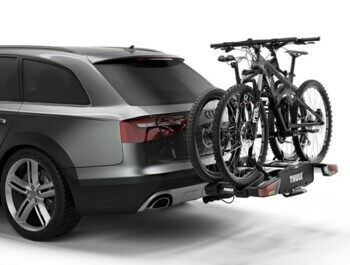 Fully folding compact and easy to use bike carrier for all types of bicycles. To mount the carrier, the car must be equipped with a towing device. The carrier has a folding function to allow the rear door to open. Suitable for the transport of electric wheels, each up to 30 kg. 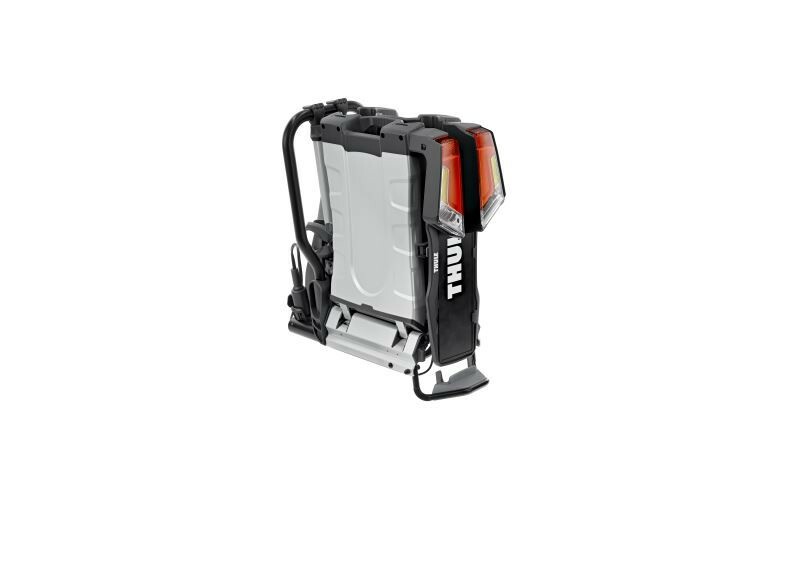 The carrier is equipped with a 13-pole electrical plug. 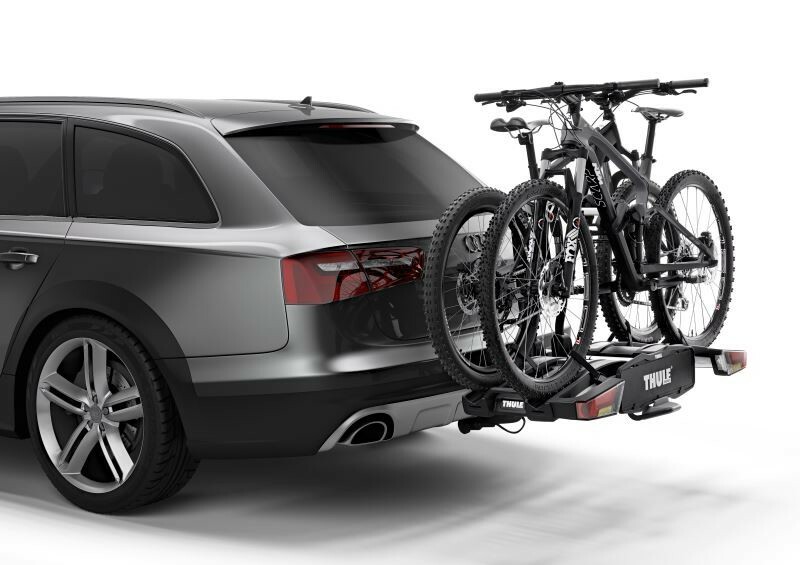 The bikes can be locked to the bicycle carrier and the bicycle carrier can be locked to the towing device (the locks are included).